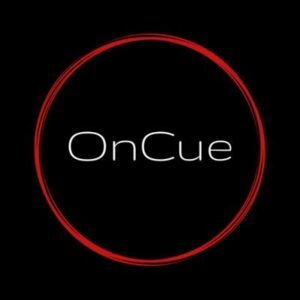 On Cue Casting is a background casting agency. If you are wanting to be a background actor on a project in Sault Ste. 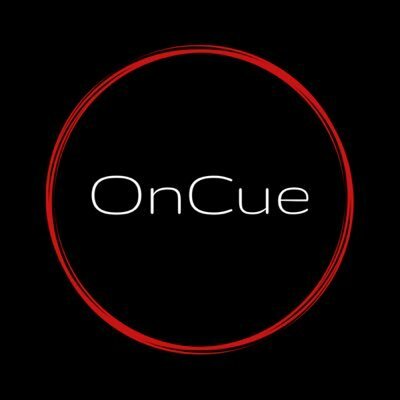 Marie be sure to register with On Cue Casting. If you are not a local to Sault Ste. Marie, please only register if you are willing to work as a local. As well please send a profile picture and full picture of you. The photos must be recent photos (taken in the last month) No make-up is preferred. Recent photos with a natural look are preferred. It is very difficult to cast if we don't have a photo that is an accurate representation of how you look. Please be sure to update your profile with us at least two times a year so we have the most recent pictures of you. Please Note: SooFilms is not a casting agency however we are compiling a data base of all actors and background workers in Sault Ste. Marie. Which is why we suggest, but do not require you to email us as well. The MFM/CIONorth has created a document dedicated to helping anyone interested in registering as a background actor. 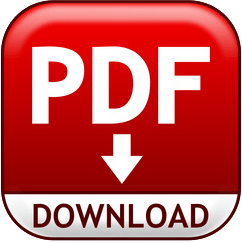 Please see our PDF Download Section below for this document.